Recommended by @nodejs on Twitter as “Something you may want to bookmark”. One of the top results for “Angularjs Performance” search on Google. 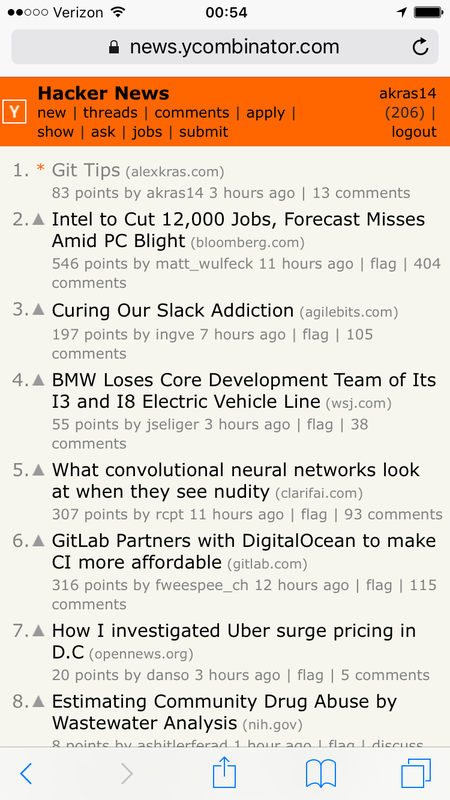 480+ points and front page on Hacker News.